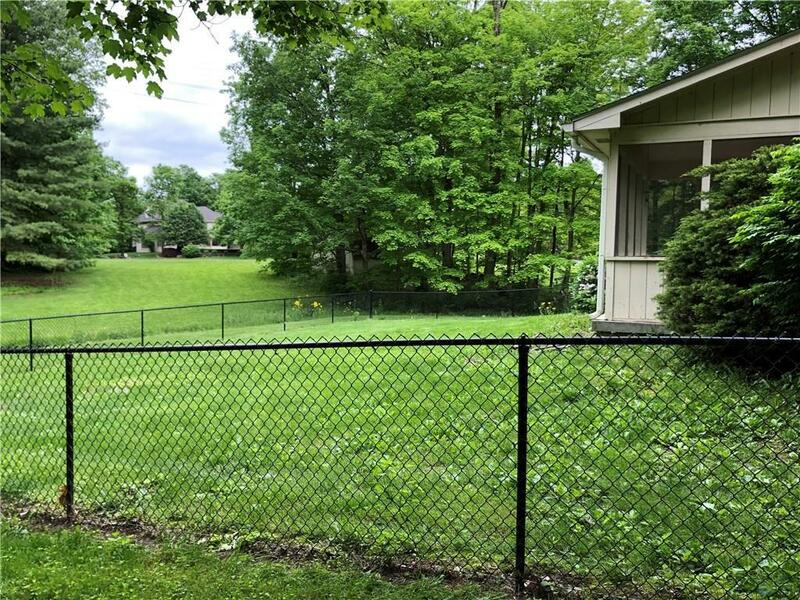 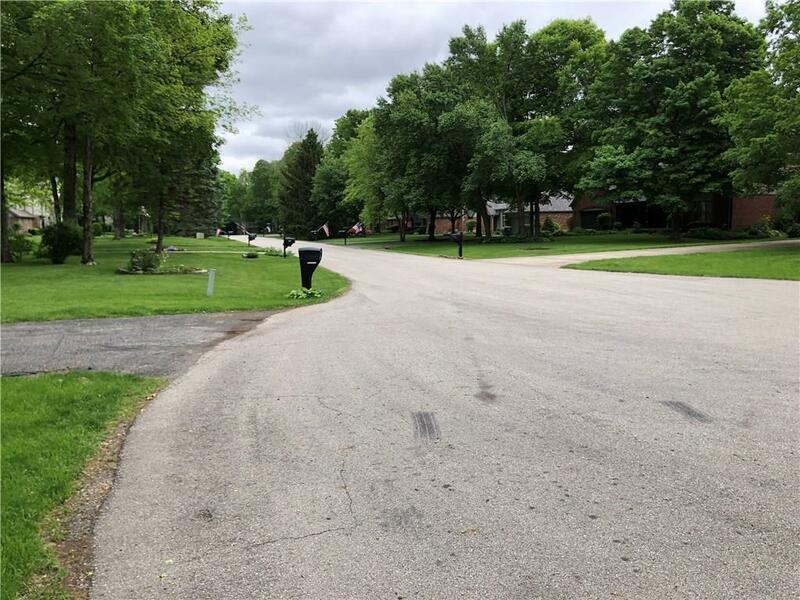 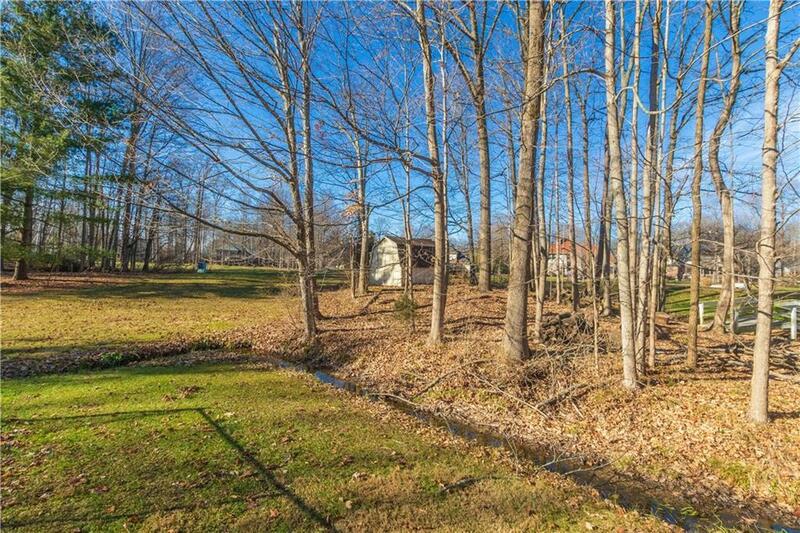 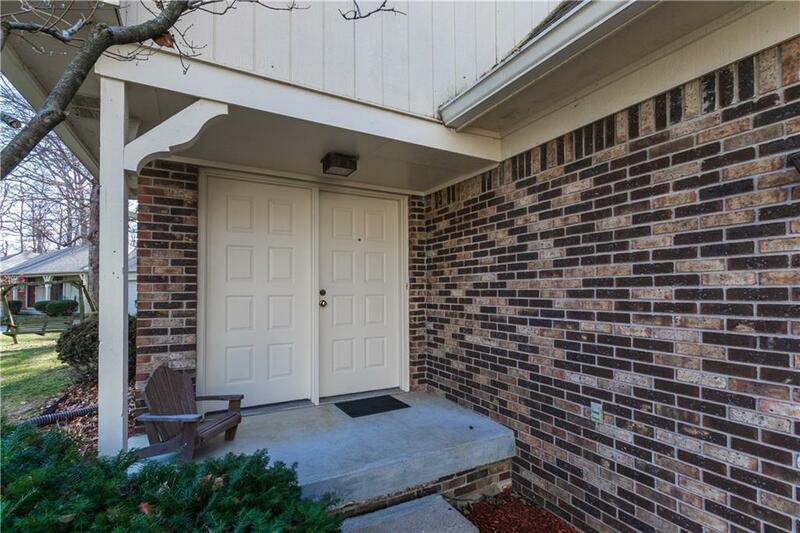 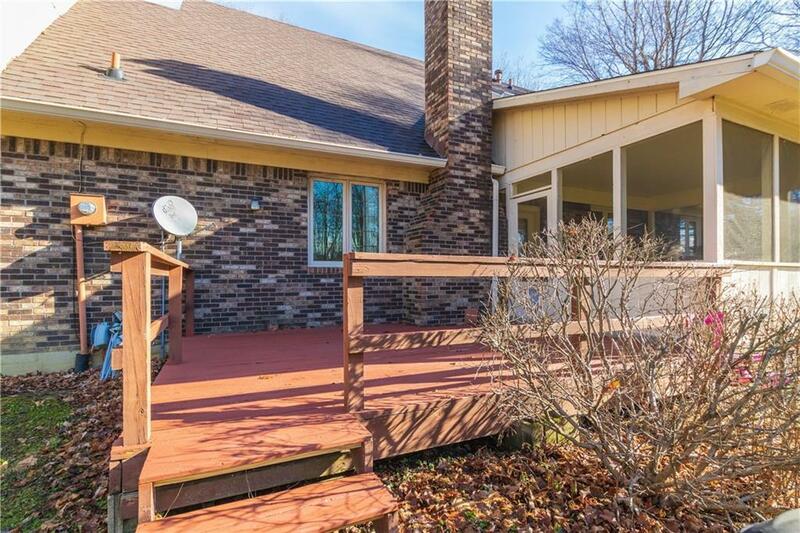 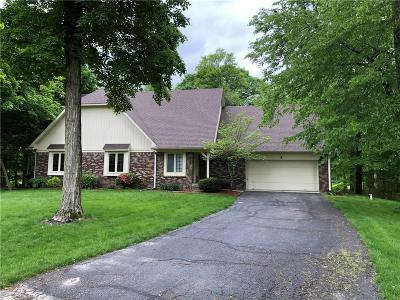 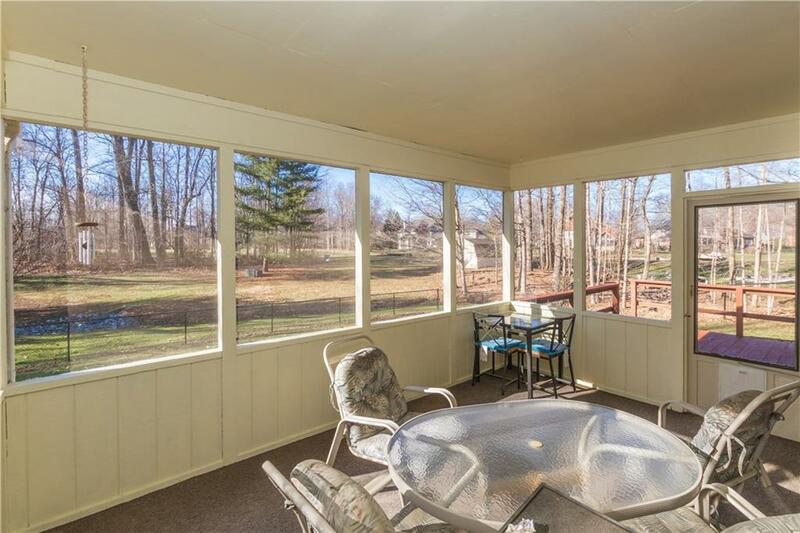 Home is located in beautiful Shildmeier Woods! 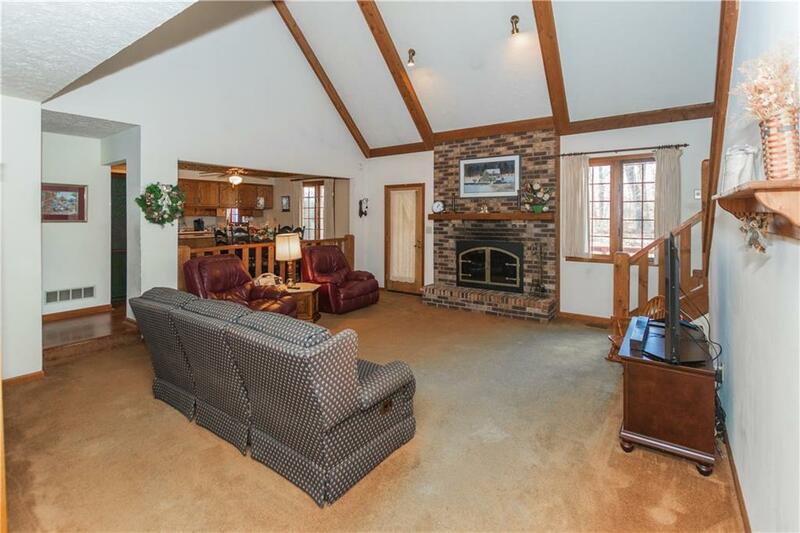 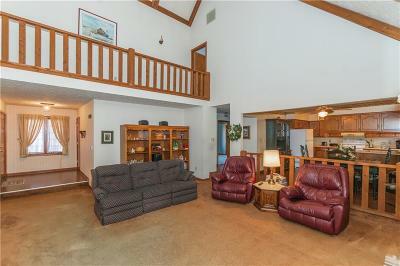 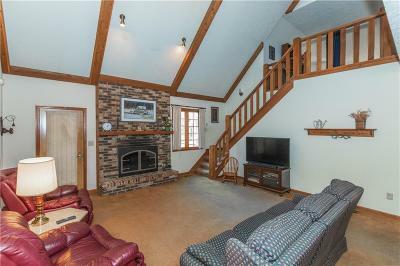 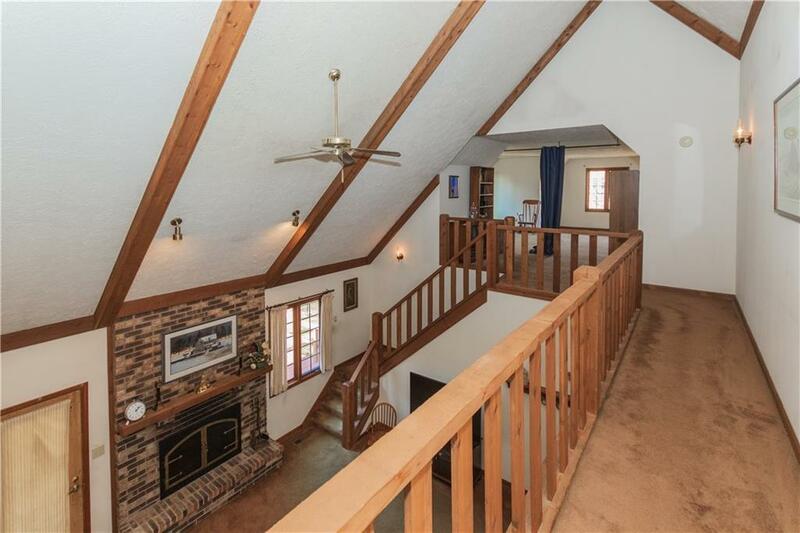 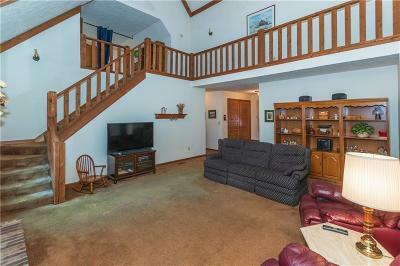 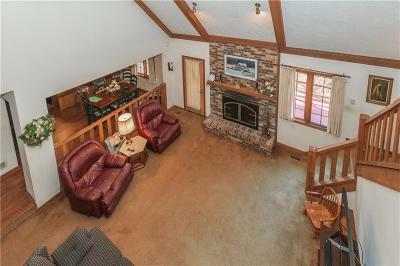 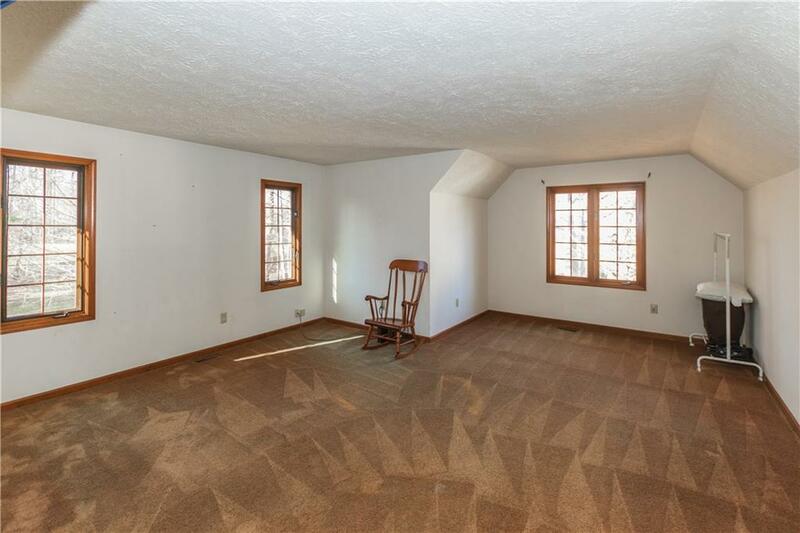 Great room with vaulted ceiling and masonry fireplace with gas logs. 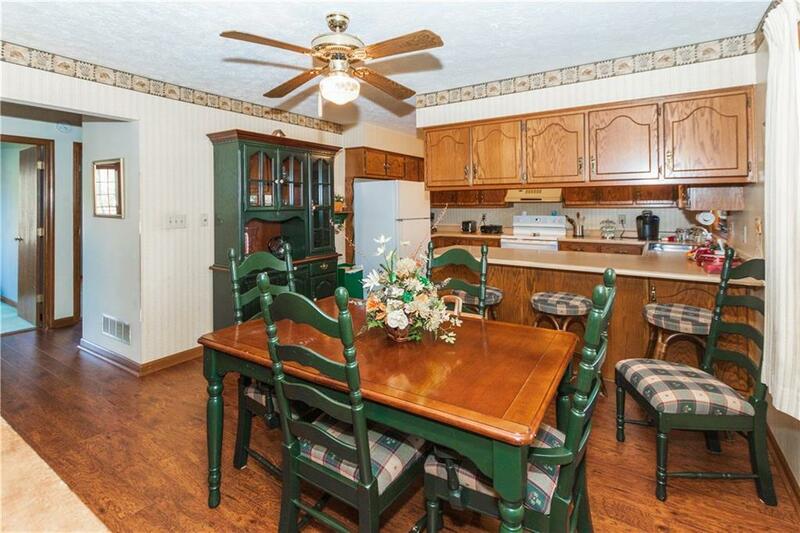 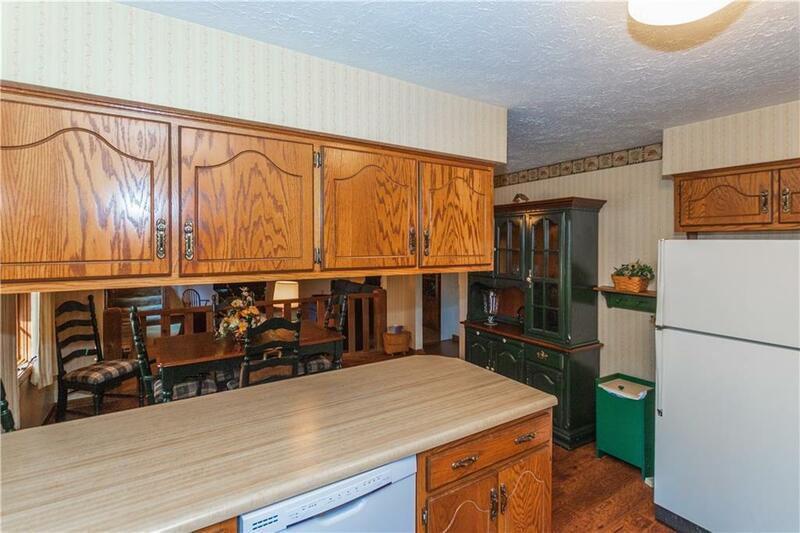 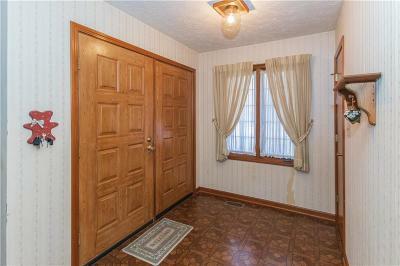 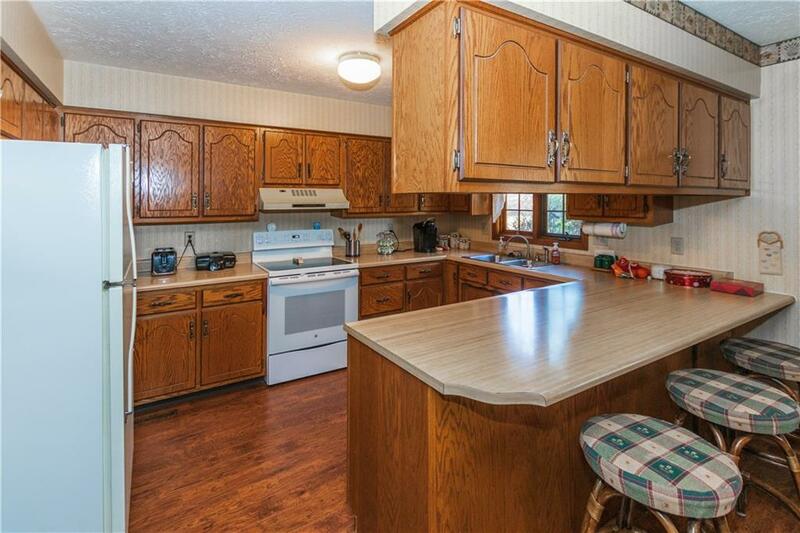 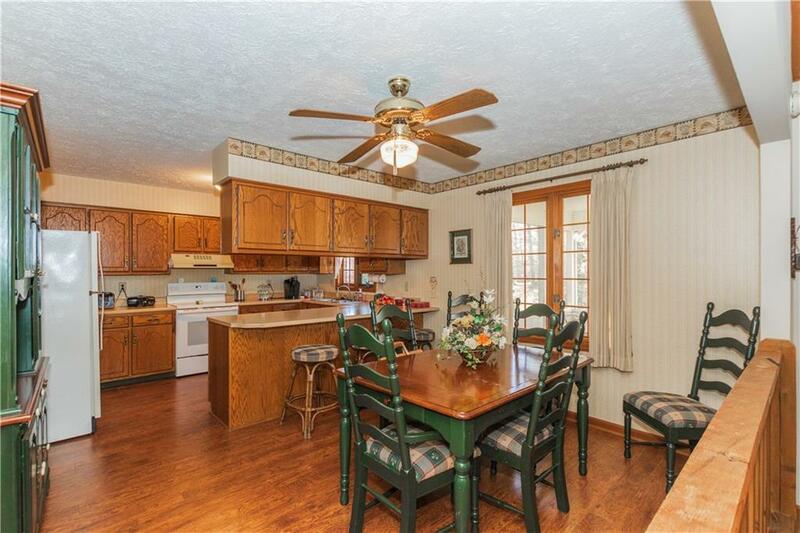 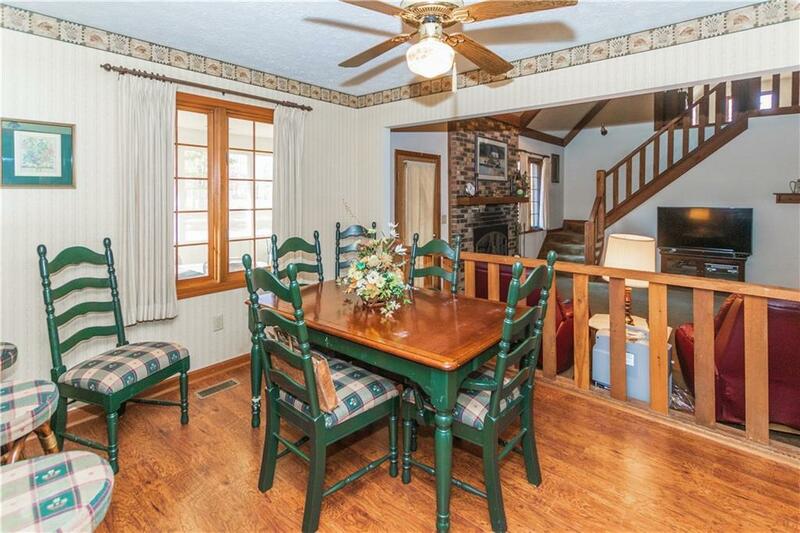 Kitchen and breakfast room have hardwood floors, breakfast bar, and a lot of cabinets and counter space. 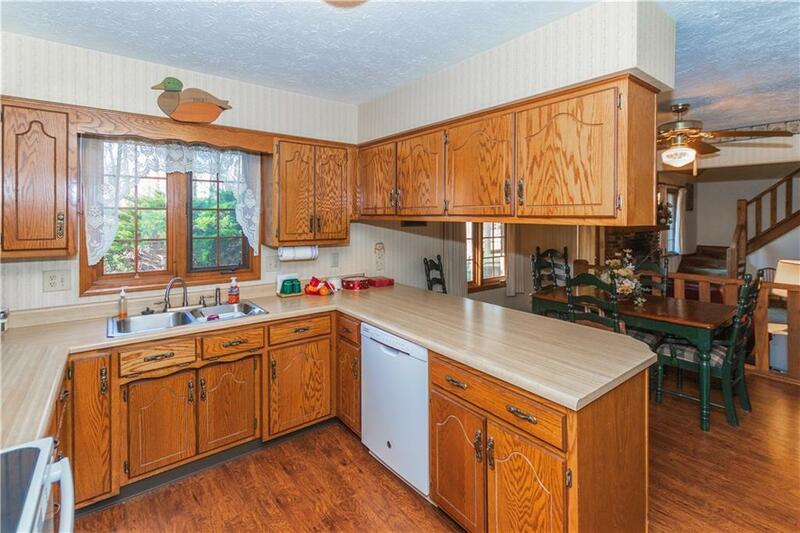 The appliances new 2017-2018 and are included. 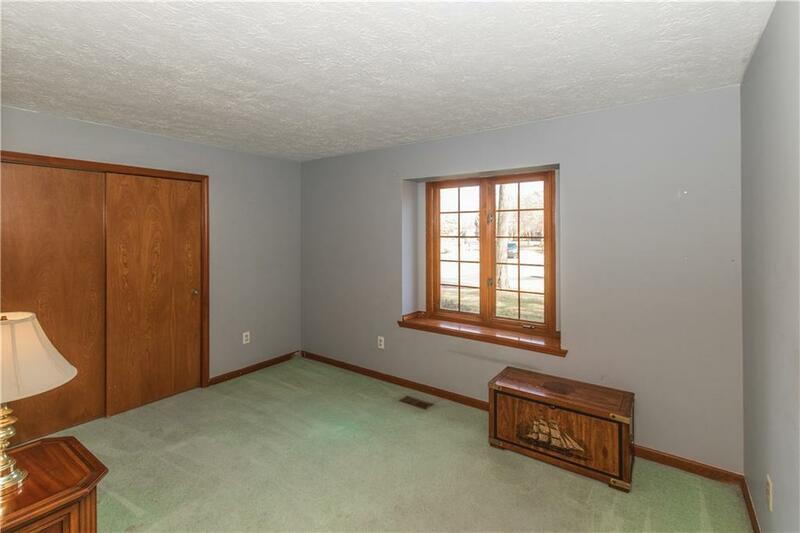 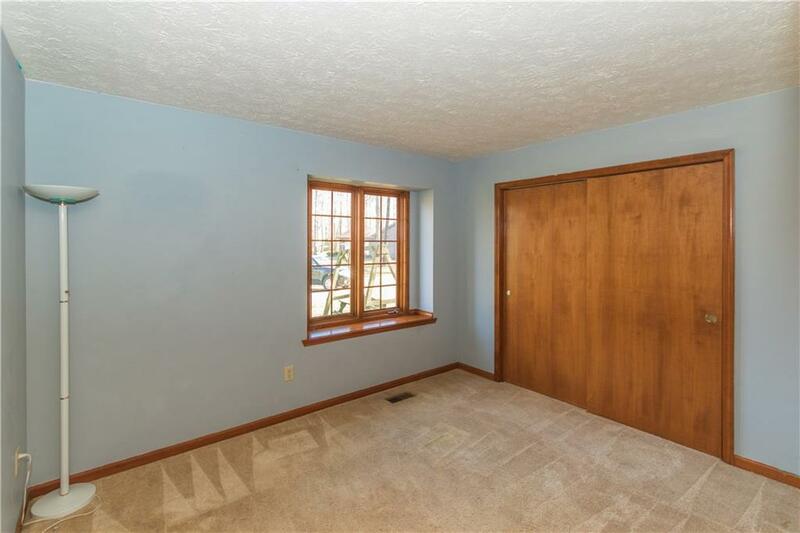 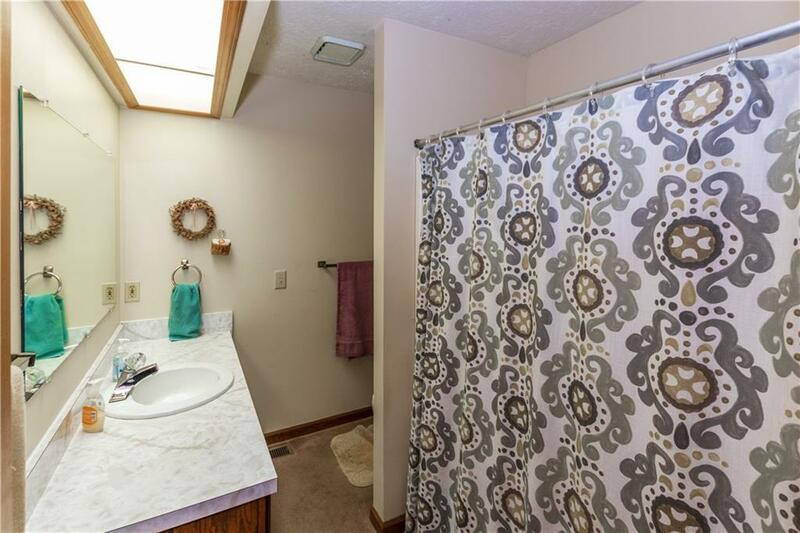 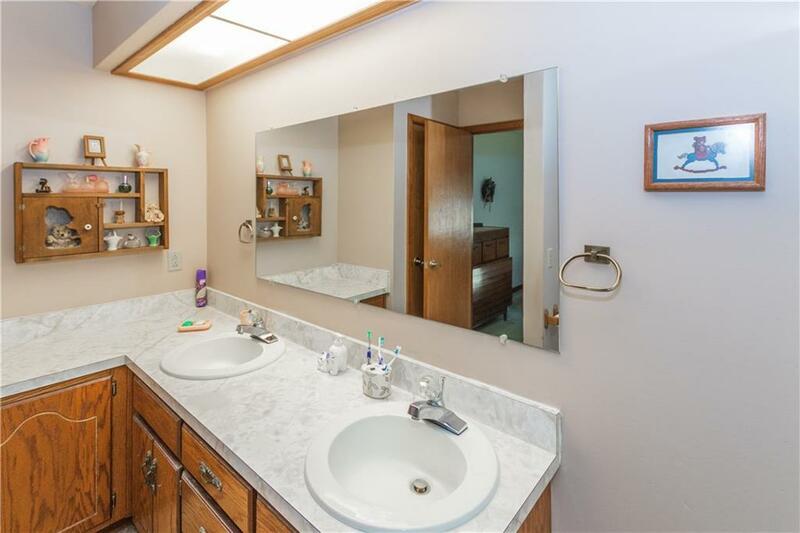 2 bedrooms and 1.5 bath on main level. 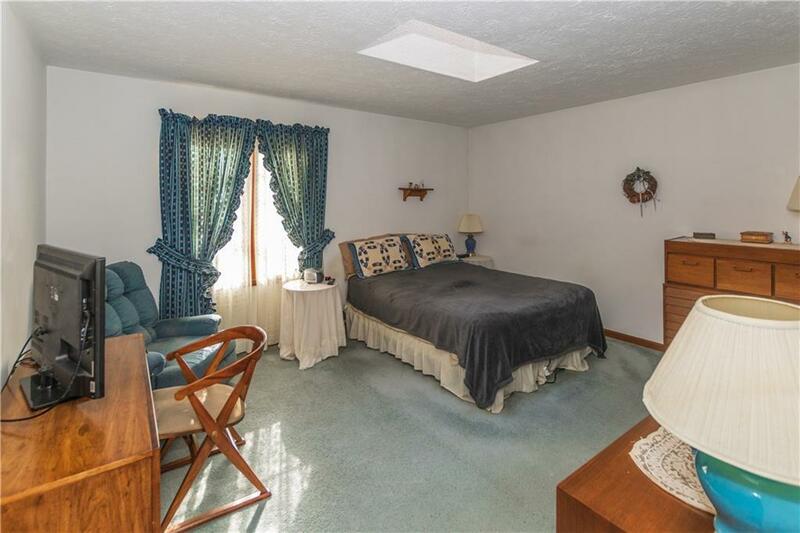 Master bedroom suite and bonus room on upper level. 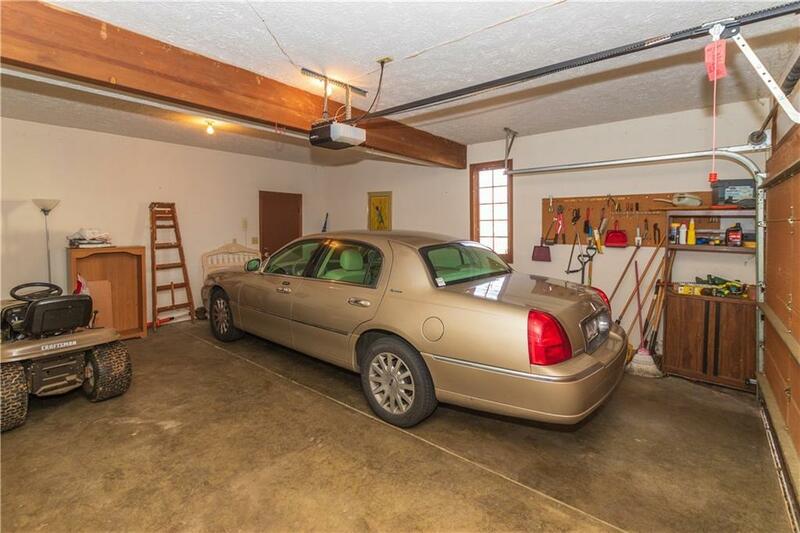 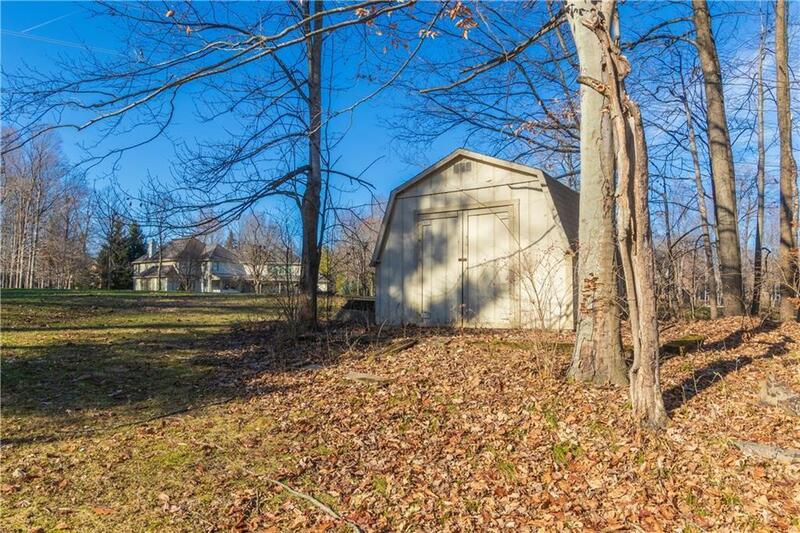 2 car finished garage, storage barn, fenced back yard, deck, and screened patio too! 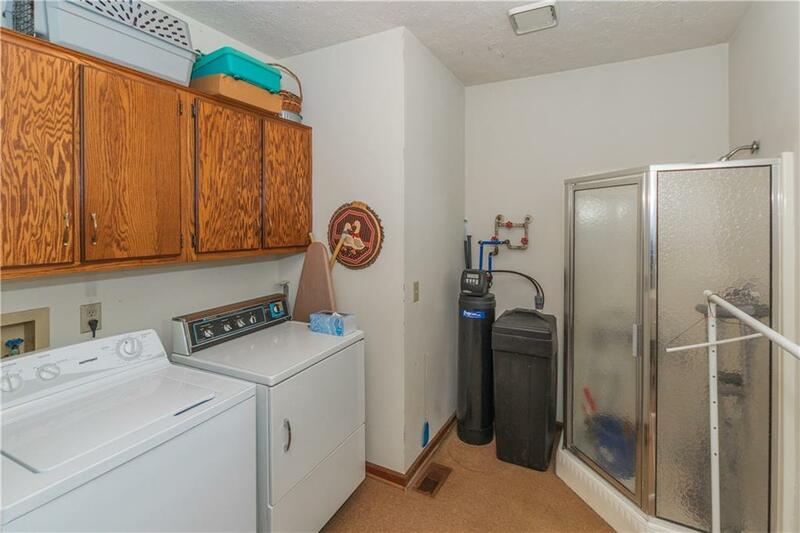 HVAC new 2016, roof 2016, water heater 2015, and a well cared for home.